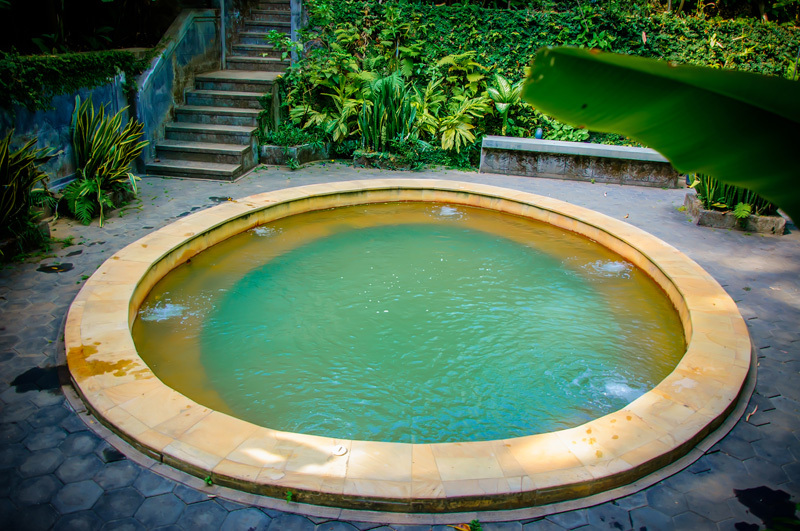 Enjoy the experience with family while soaking in the private pool equipped with a Jacuzzi. 2 pieces of this pool is located at the top, in the south restaurant, through the red bridge. In this area we also provide traditional massage and body scrub.